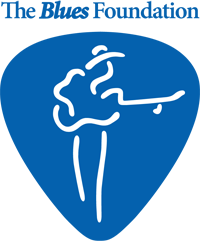 Lisa Mann and her power trio toured California, Arizona and Texas on the way to the Blues Foundations 2016 Blues Music Awards. There she had the honor of performing the opening set with soul blues artists Tad Robinson, Billy Price, Missy Andersen and Frank Bey, and later that evening was awarded with the BMA in the category Instrumentalist-Bass. This counts as Lisa’s second win in a row. 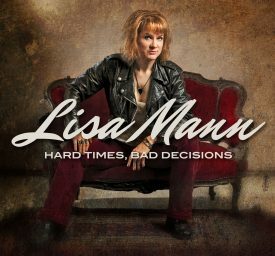 Upon her return to Portland, Lisa’s latest CD Hard Times, Bad Decisions was unleashed upon the world on her own independent label JayRay Records. This blues-rock release features her Really Good Band (Jason JT Thomas, Michael Ballash, Brian Harris) as well as featured performers including guitar guru Kirk Fletcher, soul man Andy Stokes, and legendary rock drummer Vinny Appice. The new release is now available worldwide HERE.